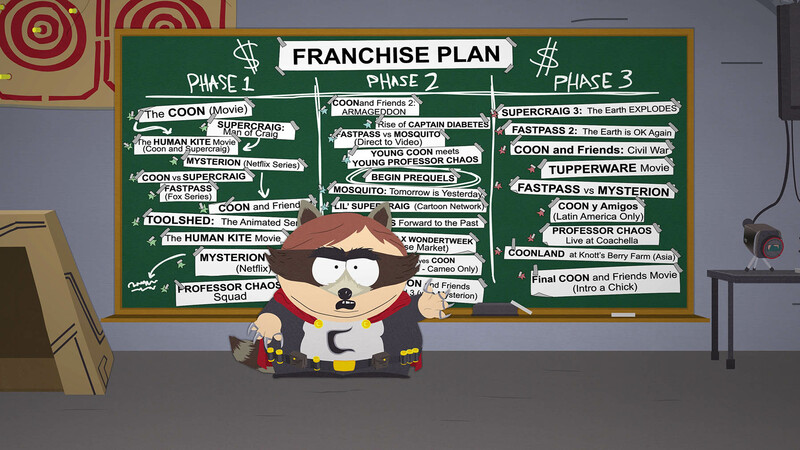 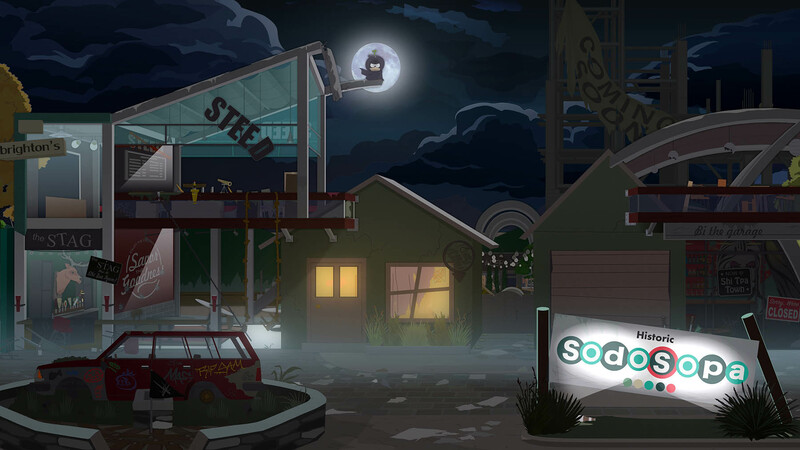 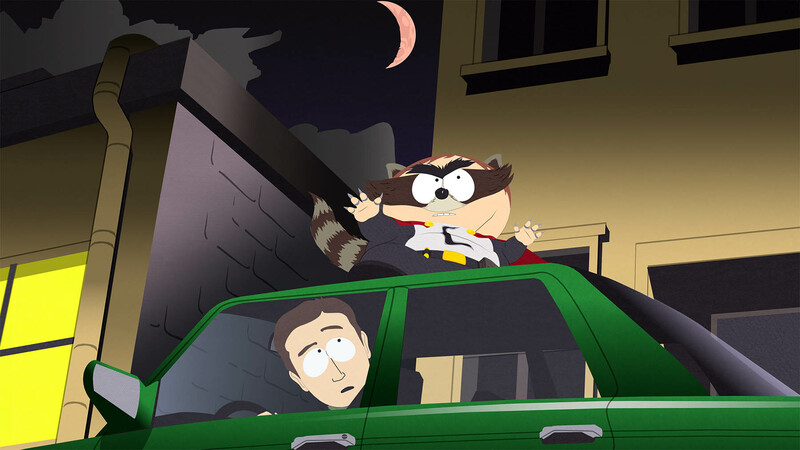 The oft-delayed South Park: The Fractured But Whole will release this October. 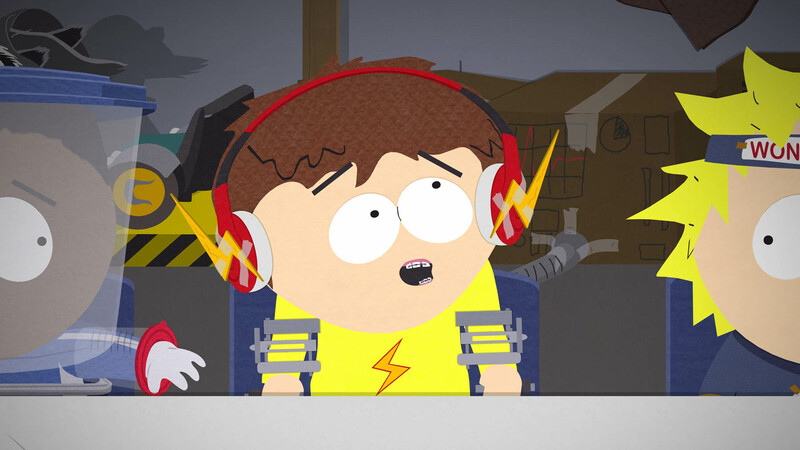 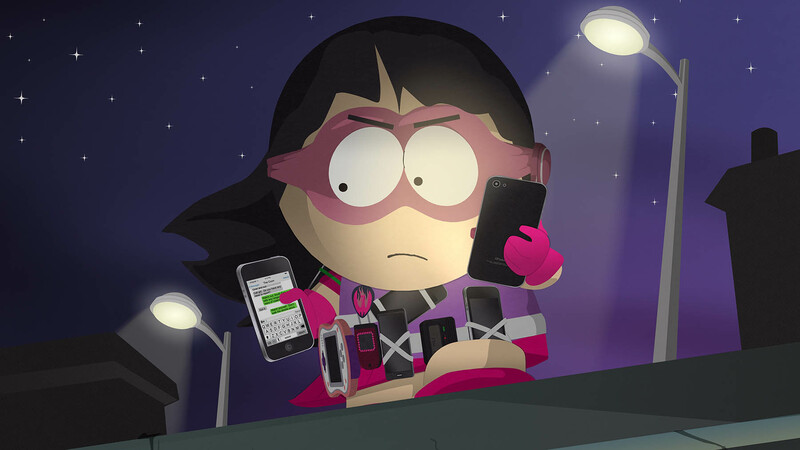 South Park: The Fractured But Whole has been delayed a couple of times already. 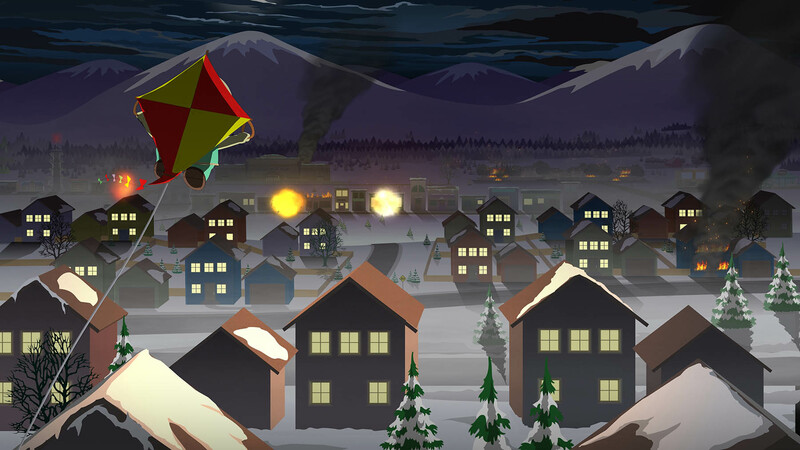 Originally slated for December 6 of last year, it was first delayed to Q1 2017, and then delayed again to fiscal 2017-18. 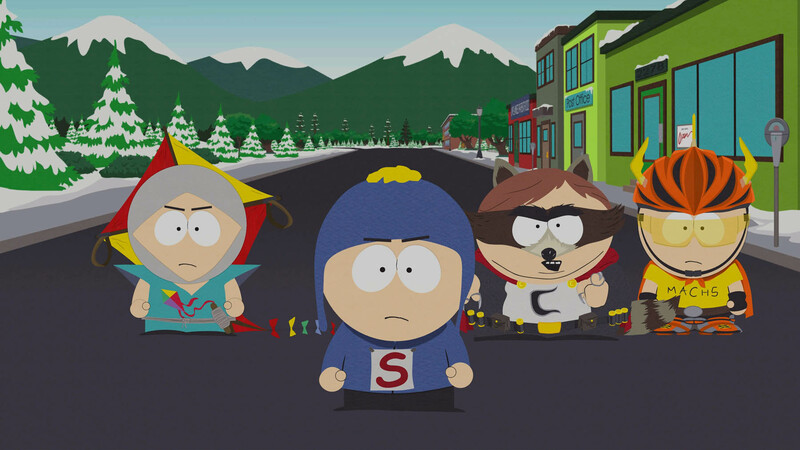 Today, Ubisoft finally announced the game's new release date alongside a new trailer. 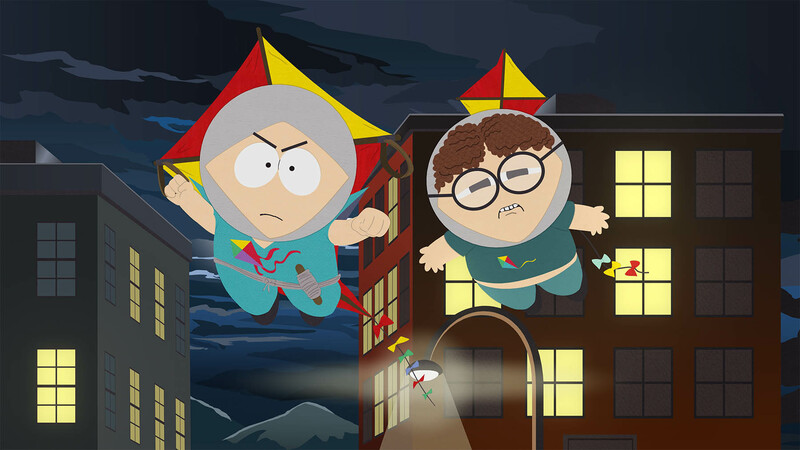 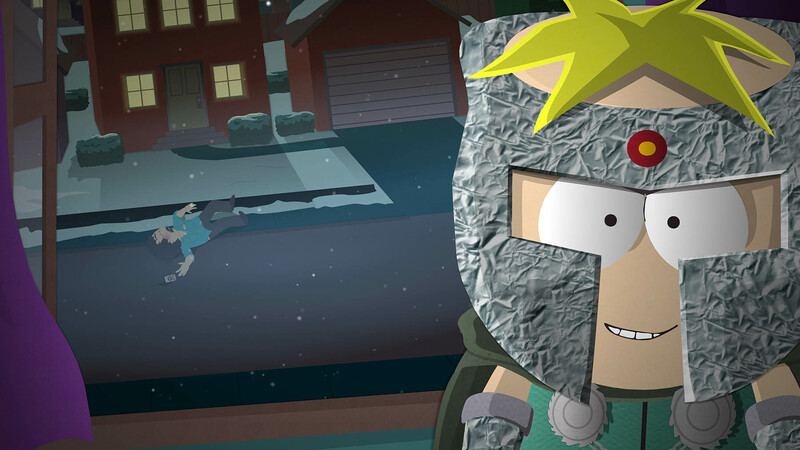 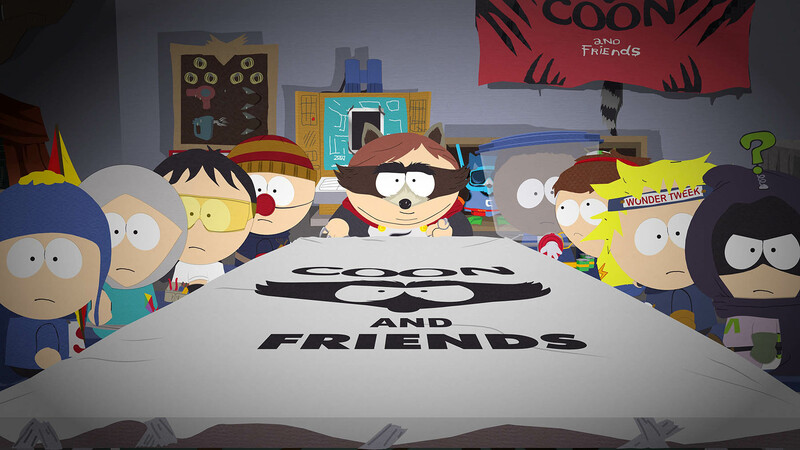 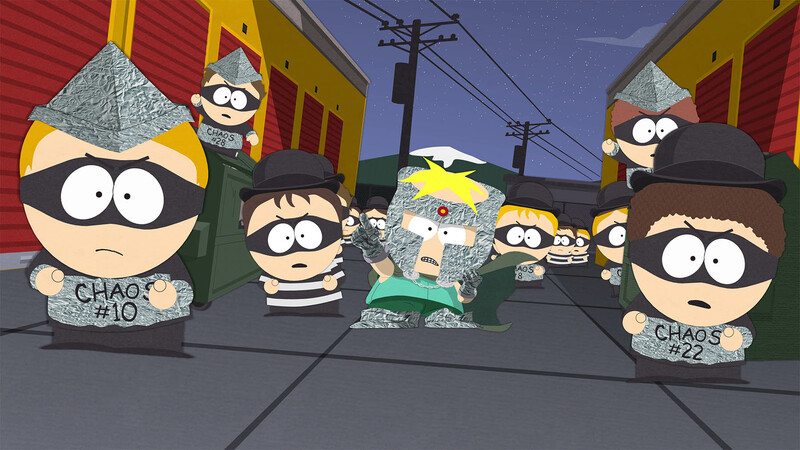 The previous game, South Park: The Stick of Truth, comes free as bonus content. 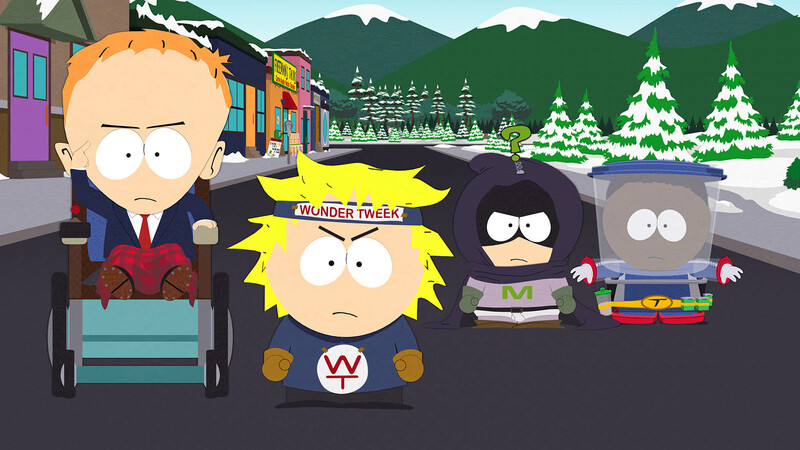 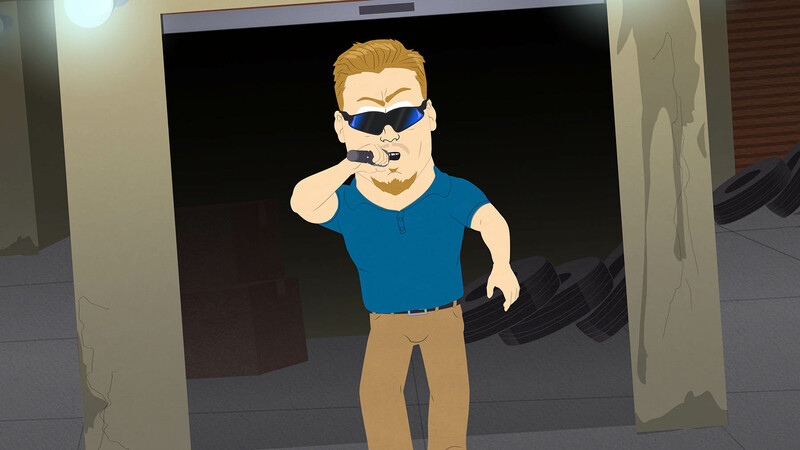 If you pre-order the game, you'll get Towelie as your exclusive "in-game assistant." 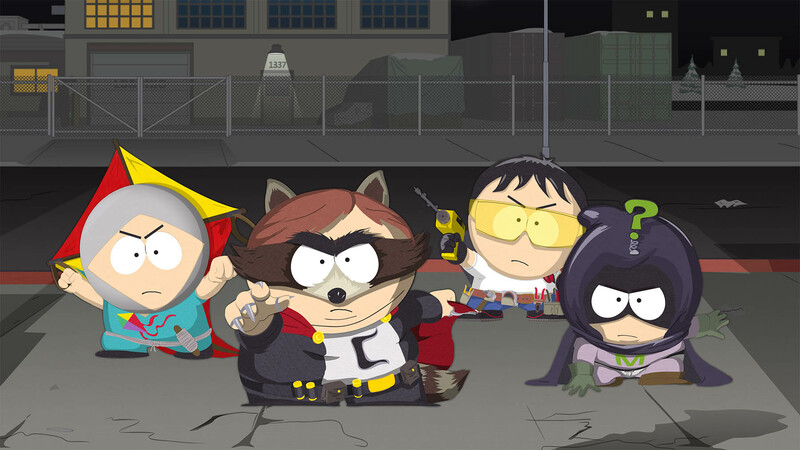 South Park: The Fractured But Whole is coming to PC, PS4, and Xbox One on October 17, 2017 barring any further delays.